Harley Davidson has unveiled a totally new prototype at todays Cologne Show to spark a reaction from the meida and public alike. 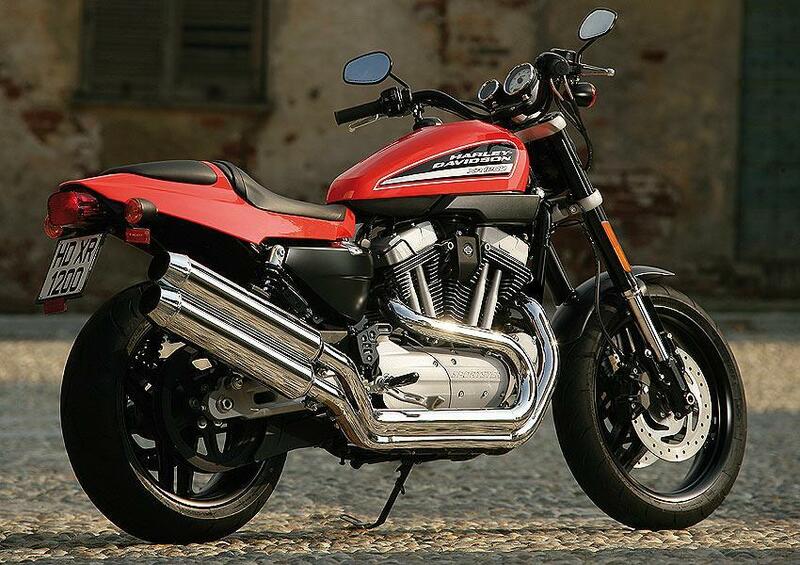 Influenced strongly by the flat tracker scene Harley Davidson are notiorious for dominating, the XR1200 is powered by the European spec 1200 V-twin motor pounding out a claimed 85-90bhp. Based on the legendary XR750 Dirt Tracker, this prototype is the result of another close collaboration between Harley's Milwaukee-based development team and Harley Davidson's Product Planning Europe team that recently brought us the Night Rod Special. The prototype boasts an impressive electronically controlled active air intake system, powerful Nissin brakes, specially crafted Showa forks and a purpose seat height to fit the average European customer. For more information on the XR1200 prototype checkout the full story in MCN's October 11 issue.